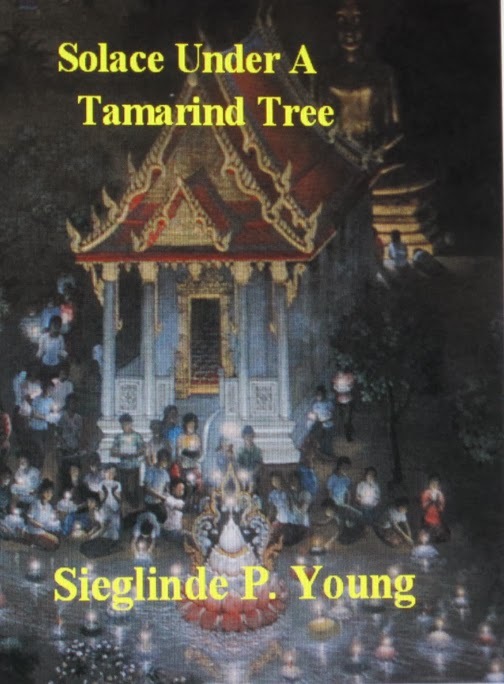 Veteran author Sieglinde P. Young’s sixth novel Solace Under A Tamarind Tree about life in Thailand’s infamous Lard Yao Women’s Prison would shock even a hardened criminal now incarcerated in the U. S. prison system. Amporn, a naive Thai university student’s life is forever shattered when she falls hopelessly in love with a handsome opportunist. When police accuse and arrest her for smuggling drugs into Thailand she is totally confused and disconcerted. After her situation normalizes she swears vengeance against the man who caused her predicament although she doesn’t know his real name. Not until her daughter’s eighteenth birthday does Amporn discover that the man wooing her daughter is the same man who fathered her child and abandoned her to her fate. 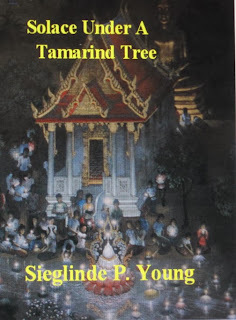 Ms. Young will sign copies of her new novel at the “Meet the Authors’ Book Fair” on November 24th at the Eau Gallie Civic Center in Melbourne, Florida. 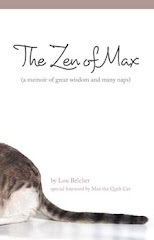 All her novels are available through Amazon.com.